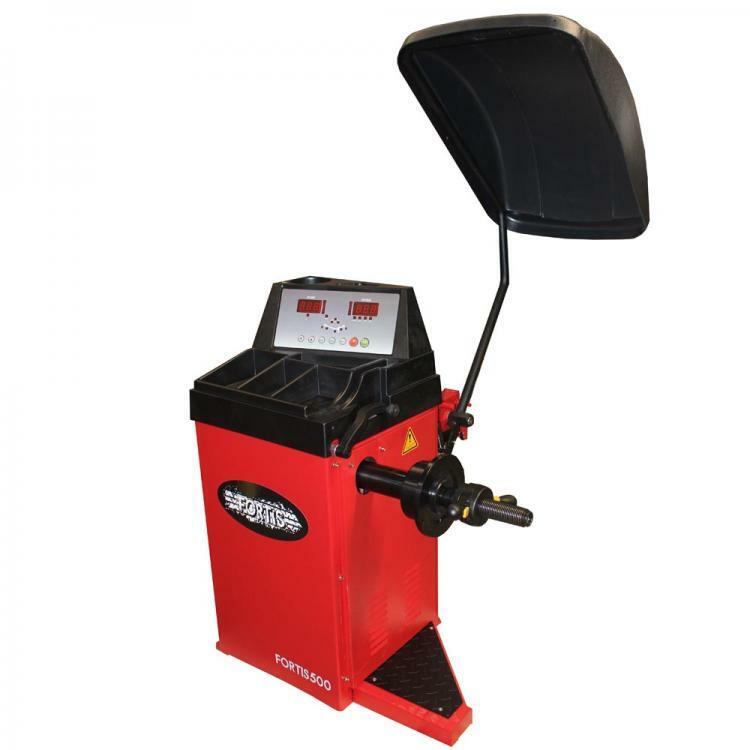 Free 24” Fully automatic tyre changer with help arm. 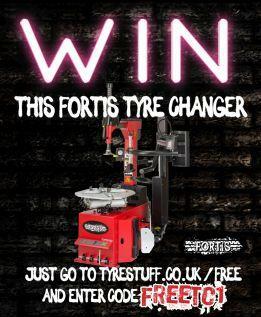 Enter our competition to be in with a chance of winning a FORTIS 322 tyre changer. 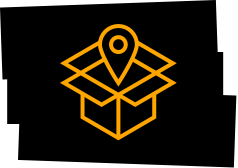 The machine is fully assembled and delivered to anywhere in the UK mainland for the winner. There will be 3 codes available through our social media channels, e-mails newsletters, trade magazines and blogs. One available each month. When you get your code, just come and enter it in the form above. IMPORTANT: ENTER YOUR CODE ABOVE USING THE SAME ADDRESS FOR ALL 3 CODES! This competition is open to anyone, no purchase is required. The entry will be closed on July 1st with the winner being announced and notified on July 5th. 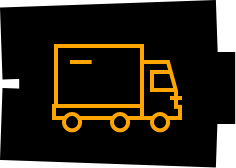 The machine must be delivered to an agreed premises by July 31st. 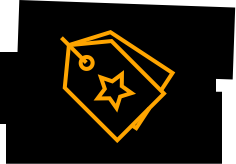 There will be a code available for April, May and June of 2019. 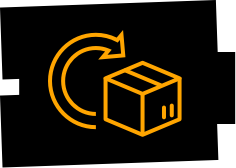 The codes can be found in Trade press, our social media channels, on our blogs, through e-mail newsletters and in any orders placed during this time. Simply find the codes, enter them on this page using the same e-mail address, and you will receive a confirmation of your entry. The draw for the winner will be conducted randomly buy Tyre Stuff and the winner will be notified. Tyre Stuff’s decision is final and this competition does not constitute any agreement to supply or be bound by any UK law. Tyre Stuff accepts no liability of any sort. On entry, your e-mail will be stored and used for this competition and further marketing under GDPR regulations. You can unsubscribe from future information at any time.